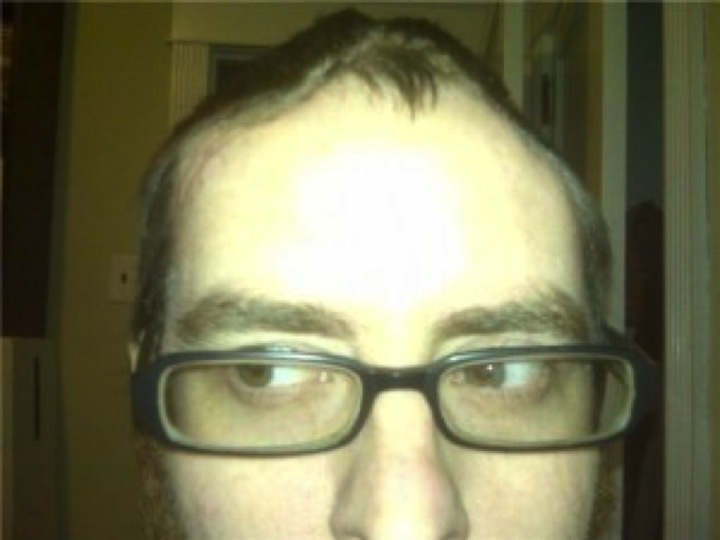 This is what my head looked like for a few months after getting hit-and-run. Yes, I’m frustrated with the Pennsylvania state legislature’s inability to sufficiently bolster penalties for hit-and-runs that would serve to erase that whole leave-to-sober-up-get-lower-penalties loophole. But what I’m not frustrated with are state Sen. Larry Farnese’s continued efforts to break through that wall on behalf of hit-and-run victims across the commonwealth. Today, I got word that Farnese plans to reintroduce legislation to hike the penalties. “Each life that is impacted by a hit and run accident deserves to be given adequate justice,” he wrote in correspondence seeking co-sponsors. In the near future, I plan to reintroduce legislation that would address hit and run accidents involving death or personal injury under Title 75, sect.3742. In 2012, HB 208 (Reed) was signed into law, which provided for sentencing enhancements for hit and runs resulting in death. This bill is similar to SB 889 of the 2011-2012 legislative session, which moved out of the Senate Transportation Committee. However, several changes have been made with the help of Senator John Rafferty, the Pennsylvania District Attorney’s Office and Mark Bergstrom at the Pennsylvania Commission on Sentencing. Specifically, this legislation provides for an additional fine and consecutive minimum sentence to be served for each victim who suffers serious bodily injury (SBI) or death. The legislation also provides sentencing enhancements if the assailant was driving under the influence, terms that would be required to be served consecutively under the bill. Hit and run accidents can have the devastating effects on individuals and their loved ones. We need to ensure that individuals who attempt to evade their responsibility when they cause an accident and do not stop are held accountable. Each life that is impacted by a hit and run accident deserves to be given adequate justice. I hope you will join me in sponsoring this legislation. Please feel free to contact my office if you have any questions concerning this proposal. Thank you, Sen. Farnese, for not giving up. I thank you, and all hit-and-run victims thank you.